How do I embed a course on blogger or blogspot? Step 1: Get the embed code for the course you want to embed. Step 2: Click on "Edit Html"
Step 3: Paste the Embed Code. 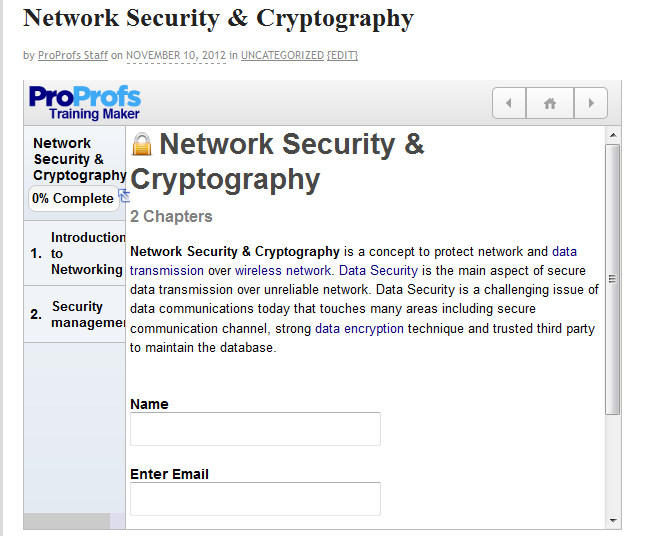 Step 4: Click on "Publish Post" and the course will be available in your blog.